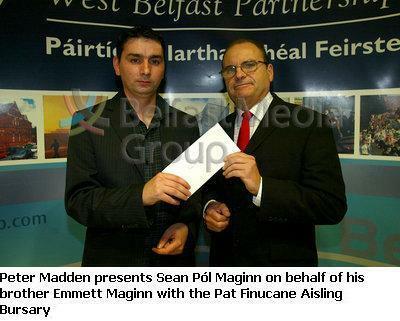 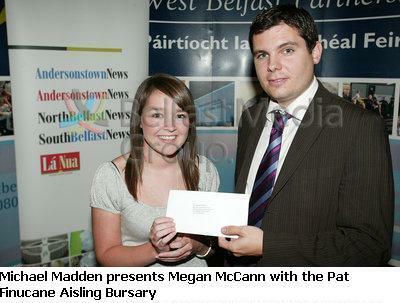 The Aisling Bursaries, launched in March 2000, are an educational initiative between Belfast Media Group and West Belfast Partnership. 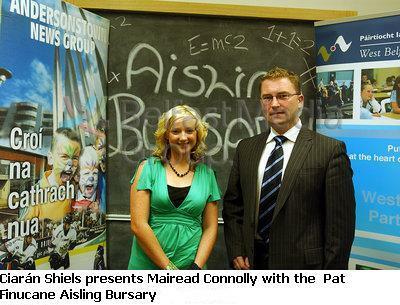 The Aisling Bursaries are designed to help students defray their education and training costs. 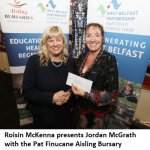 All applications are considered, with special consideration given to candidates who have significant barriers preventing them from realising their full potential through education, for example economic or family circumstances. 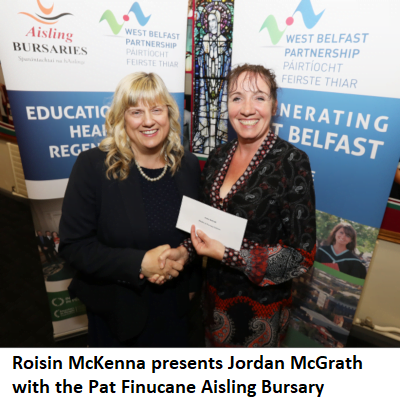 The Aisling Bursary Initiative also highlights the importance the business community attaches to education in developing West Belfast. 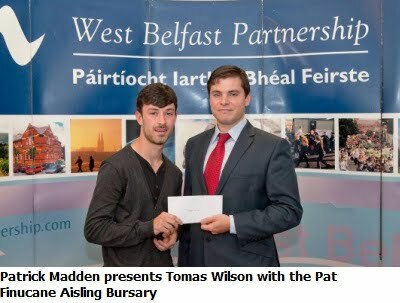 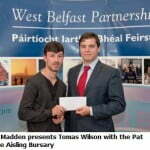 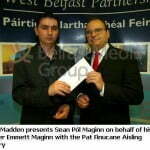 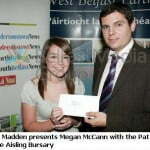 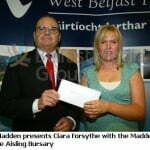 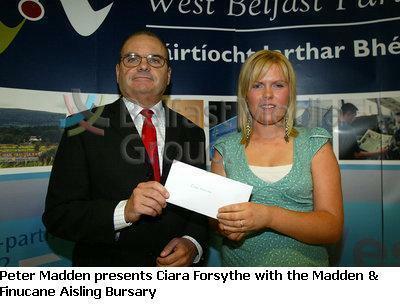 Providing financial assistance to students from West Belfast is the main aim of this bursary programme.